Personal training for every body. We will take your body's history into consideration and work together to cultivate a balance of strength, flexibility and coordination. We will develop a practice suited to your body's needs, founded on education, consistency, self love and care. To see if we are a good match please give us a ring. "After two months of treatment for my car accident that pain had completely dissipated. Not only does the Gyro help me physically, but also mentally. I leave feeling refreshed, relaxed and rejuvenated every time." "I have learned so much! I have discovered a totally new pathway and awareness of my body – Gyro and Lu have captured my attention. Learning about your body as you would an instrument is highly gratifying and the reward is a healthy body working in harmony!" 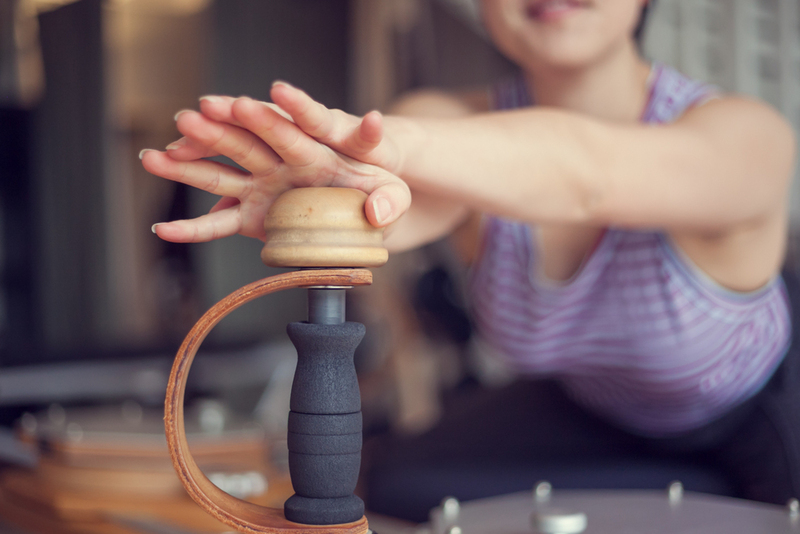 "I have been doing Gyro with Lu for almost six years now and it has helped me manage the terrible low-back pain that plagued me through most of college."